Oxford, England – a gorgeous city in Oxfordshire, a university town like no other, and a place where house prices will make your eyes water. 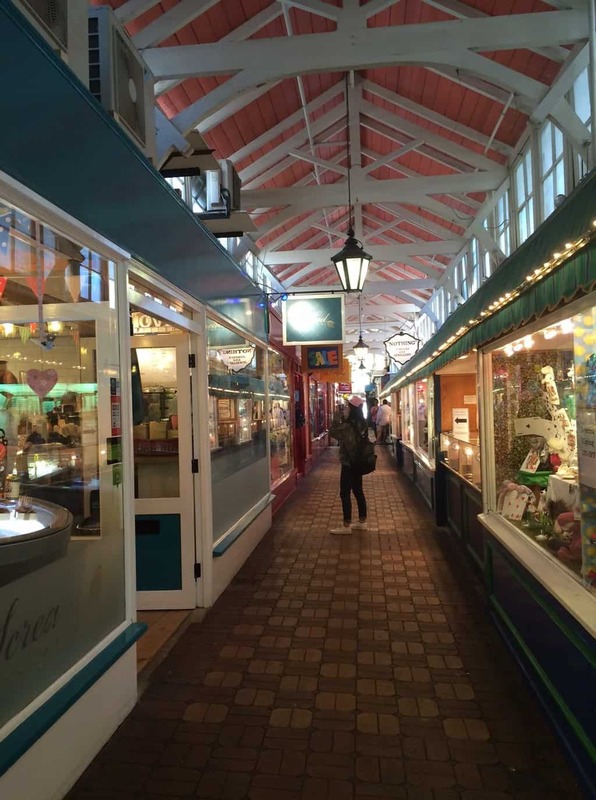 This part of England isn’t cheap to live in, but you’ll be happy to know that there are loads of free things to do in Oxford that will give you a fun day out without completing draining your wallet. 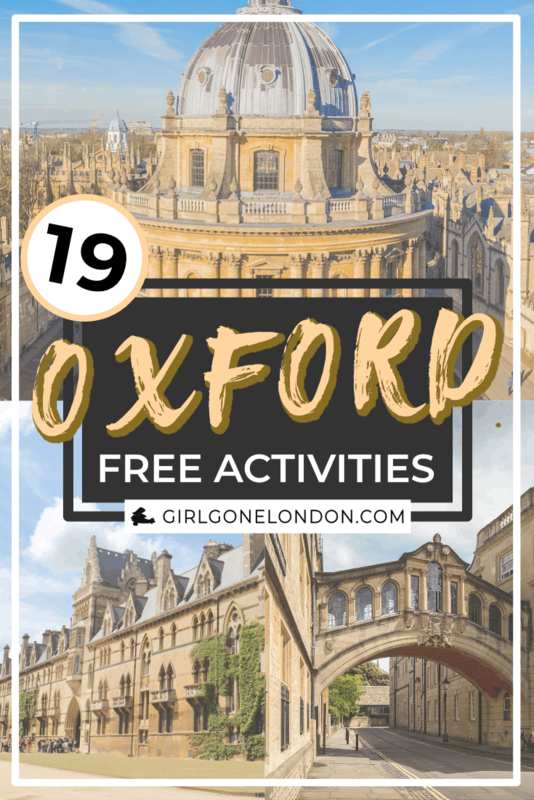 Through the years, we’ve been on many dates to this charming city, but we haven’t always had tons of money to do so, which is why figuring out things to do in Oxford for free is something I’m very good at! 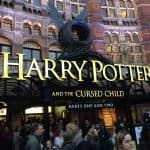 Whether you have just one day in Oxford or are in town for a while, check out this list of cheap things to do. Want a bit of an education? Oxford might be home to Oxford University, one of the world’s leading institutions, but that doesn’t mean all of the smarts are holed up in one place. There are free museums in Oxford that cover a variety of topics, from history to natural science to actual science, and you don’t need to book or otherwise worry about anything else to show up. Just bring yourself and a willingness to see some cool artifacts! One of the most famous museums in Oxford, the Ashmolean Museum was the first university museum and was opened in 1678 as a museum holding a “cabinet of curiosities.” It grew and developed over the years, and most recently it was reopened in 2009 after a period of renovation to bring it up to modern day. Ashmolean really stands out in its collections of archeological artifacts and art. It’s got paintings, pottery, old coins, swords, books, letters and more. In particular, it has drawings done by Leonardo da Vinci and a death mask of Oliver Cromwell, as well as Greek antiquities that give us insight into Greek society. In the past, they’ve hosted exhibitions on Andy Warhol, Islamic Art, treasure from shipwrecks and more. This is truly one of the best things to do in Oxford for free if you want value for money (or no money, as it were). You can genuinely spend all day here soaking up the history! Step into Pitt Rivers and you’ll soon see that this free museum in Oxford isn’t like the others – instead of its artifacts and collections being displayed by year or location, they’re displayed in collections of their “use,” in other words, objects of the same type are placed together no matter where in the world they came from. This is due to the founder, Augustus Pitt Rivers, wanting to show both a cross-cultural understanding of the world as well as make it easier for visitors to easier understand the progression in human development, tools, and society. One of my favorite thing about the Pitt Rivers Museum is just how interesting its specimens are – you won’t walk in and feel like you’ve seen it all before. From totem poles to shrunken heads, there’s just a bit of wonderful weirdness waiting around every corner. The Pitt Rivers is free to visitors of all ages, and there are special guidebooks for the kids to help them explore the artifacts and understand them in a fun way. From Einstein’s chalkboard to ancient sundials, science lovers will absolutely fall head over heels for the amazing collections at the Museum of the History of Science. This is actually the world’s purpose-built museum, and the building itself is known as the Old Ashmolean Building to help differentiate it from the Ashmolean. I’m not even a science lover, and I found so many wonderful things here that kept my interest and made me feel like perhaps I, too, with absolutely no math skills, could be a scientist. Step inside and you’ll see astrolabes (you have to go to see what it is! 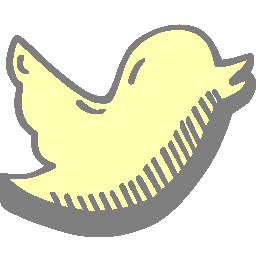 ), early radio receivers, old mathematical tools, medical collections, and notes and writings from some of the world’s most famous scientific names. It’s not often that you are truly immersed in a collection of artifacts that literally changed the world and how we use and understand it, and best of all – it’s free! 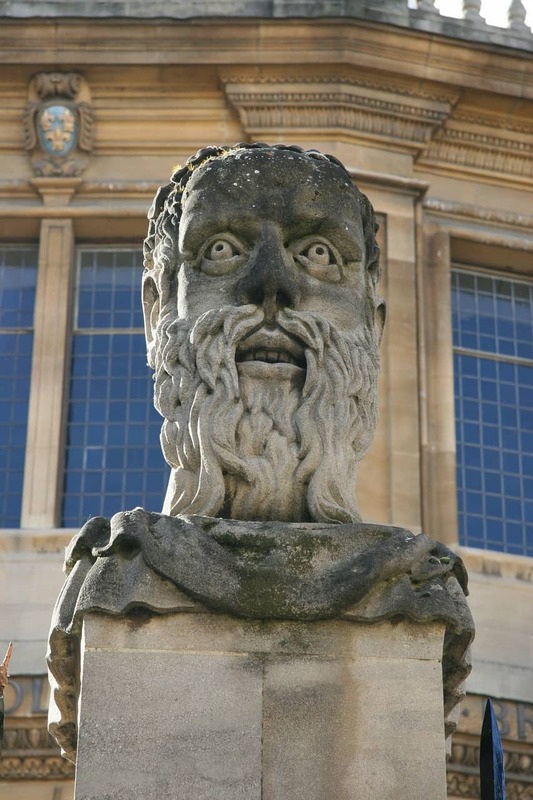 Of course, when you’re in Oxford you should make sure to spend some time learning about Oxford. 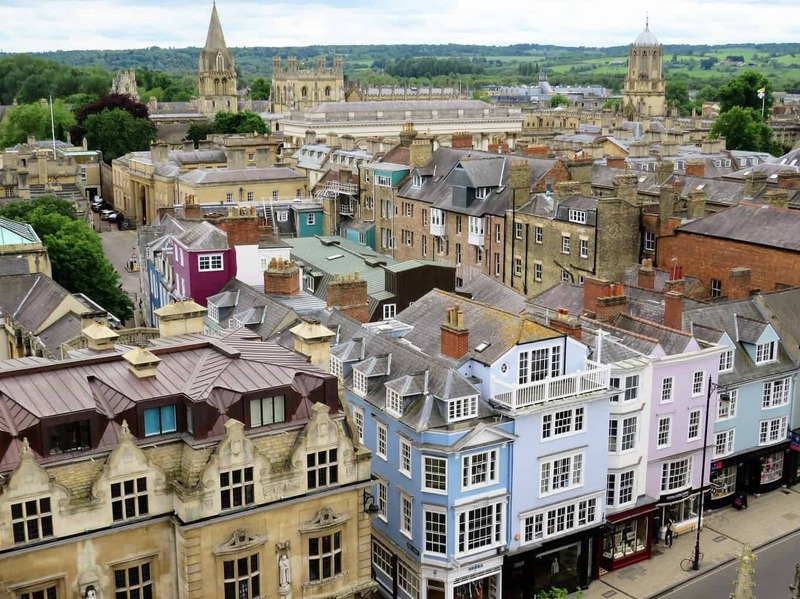 Another amazing thing to do in Oxford for free is visit the Museum of Oxford, where you can learn all about the city’s past and see artifacts from its many years of growth. The historic exhibits range from medieval Oxford to Oxford during World War I to paintings of Oxford during the Civil War. More recently, the Museum of Oxford has announced that they will be putting together an exhibit on Oxford’s LGBTIQA+ history through objects and stories told throughout the community. 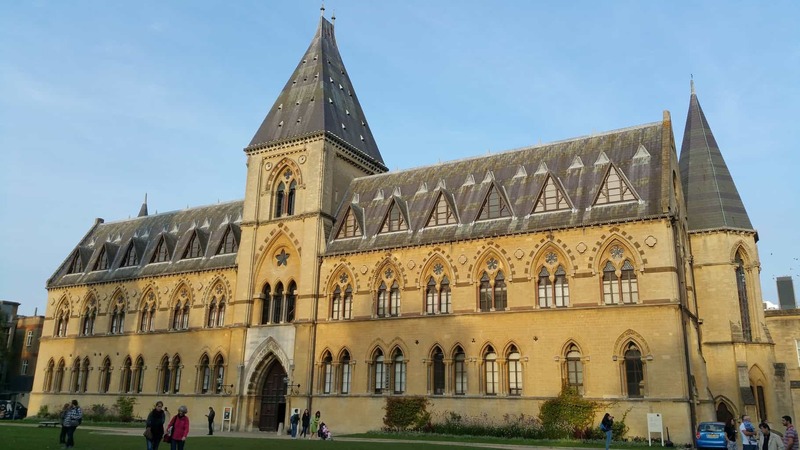 Founded in 1860, the Oxford University Museum of Natural History is a wonderful place to spend a few hours exploring the natural world and the plants, animals and bacteria (yum!) 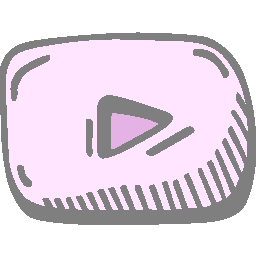 that make up the world around us. When you first walk in, a T-Rex skeleton is waiting to greet you and welcome you in with its tiny little arms. 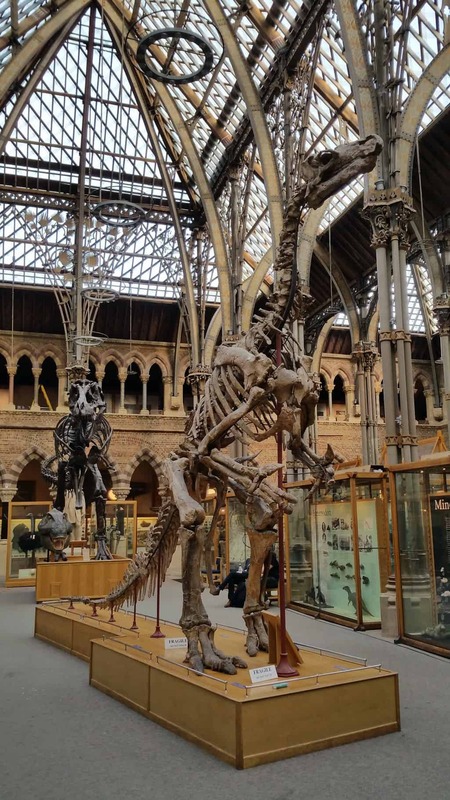 As you walk around the main hall, you’ll see exhibits on the Oxford Dodo, insects and other dinosaurs with important histories to the Oxford area. Further into the museum, you’ll find plenty of information on rocks and minerals, as well as an exhibit on zoology that features whale skeletons, bird displays and other information on all types of animals from birds to mammals to reptiles. Better yet, for those of you who love the creepy crawlies or scaring your loved ones with them, the insects and spiders exhibit will help explain to you why we need these creatures and what roles they play here on Earth. Oh, and also there are live cockroaches so sign my mom up for that right now. 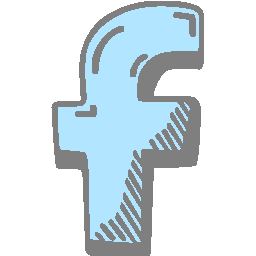 Kids can be expensive – you’ve got to clothe them, feed them, and generally keep them entertained. 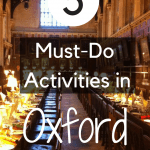 But in Oxford, there are plenty of free things to do for kids so you can enjoy a day out with them while ensuring you have enough to splurge on a Pizza Hut dinner that night. 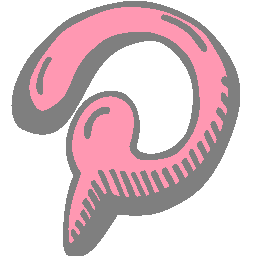 Okay, it’s not going to take up loads of time so you’ll want to incorporate it into other free Oxford things to do, but if you haven’t heard of the Headington Shark, it’s a must see. This shark sculpture, appearing to come out of the roof of a house, was built in 1986 and has always been a point of contention for local residents – some wholly in favor of keeping it, and some wondering why there’ s a shark going through a suburban roof. 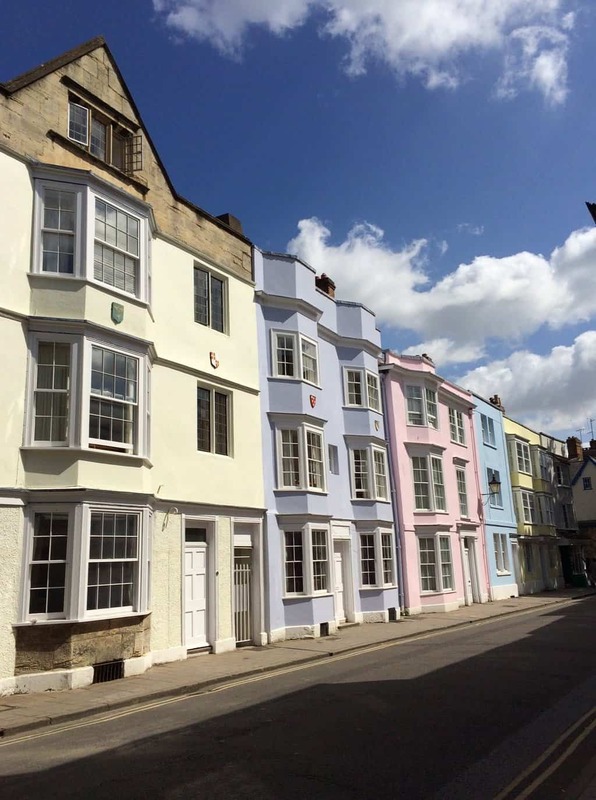 When you’ve exhausted all of your options to keep the kids interested, turn to the help of a local guide at Footprints Walking Tours to get the kids laughing, gasping, and smiling over the weird and wonderful tidbits behind Oxford and its history. 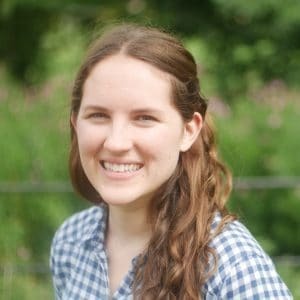 The great part about taking a free walking tour like the 2-hour Oxford tour with Footprints is that the company relies on tips, rather than a set amount to get paid. 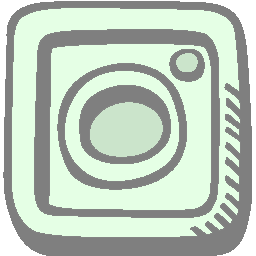 This means that they are really dedicated to making sure you have an amazing time, and aren’t just phoning it in – they’re truly engaged and interesting, ready to answer the questions of even the littlest member of your group. 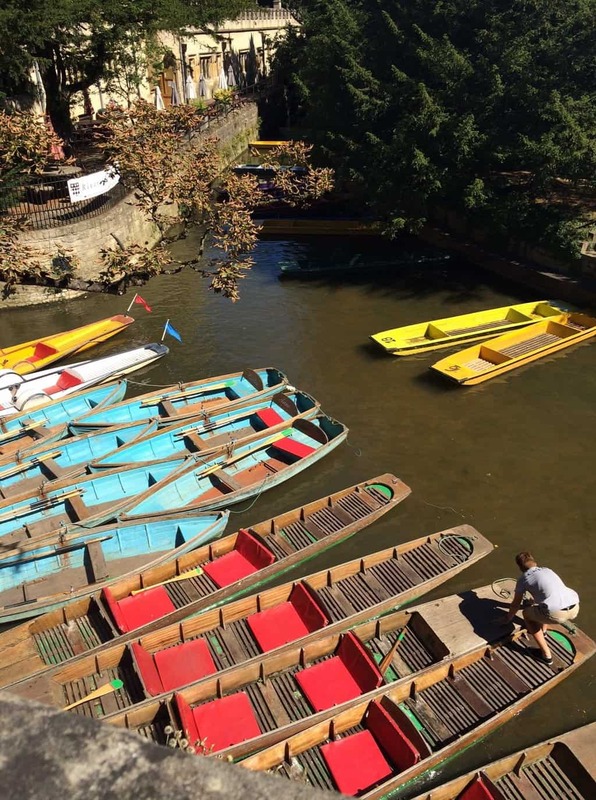 “Punting” is a type of boating done in a punt, which is a flat-bottomed boat designed for use on small rivers. Luckily, Oxford has one of those rivers and it has a wonderful option for an afternoon of your own punting adventures. While punting itself does cost money, one of the most relaxing free things to do in Oxford is to simply watch the punts go by. The punting location I prefer is the Magdalen Bridge Boathouse, so just follow the river along from this point and you’ll find some lovely places to sit, chill out with a picnic, and watch the boats go by. The covered market is perhaps a dangerous place to go with kids if you’re trying to do things in Oxford for free due to the amount of things to buy, but if you’ve just fed them or they can restrain themselves from asking if they can have something every 10 seconds, it’s a great atmosphere and great place for people watching! They’ve got a wide range of options at the Covered Market, including product and meat that you would buy to take home and cook, as well as cafes with meals you can buy on-site. There are also bakeries, shoe shops, clothing shops, gift shops and some other random stalls sprinkled in here and there. Oh, and on the topic of sprinkling – the fact that it’s a covered market means you’re free from the rain! The absolute best thing to get in the covered market if you’re willing to spend a few pounds is a milkshake from Moo’s. These delicious, creamy, American-style milkshakes are truly some of the best I’ve found in all of England! When the weather is nice in Oxford, it’s one of the best places to enjoy the sunshine and laze around in the grass. 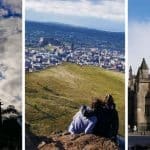 If you want to get some fresh air in Oxford, it won’t cost you a thing if you check out the best things to do in Oxford outdoors for free. When you’re looking for some open space that’s just a short walk away from the city center, Port Meadow is your best bet. You’ll feel like you stepped into the countryside with the open fields, roaming horses and charming canal boats that bob up and down. In the summer, you can go swimming, running or jogging, while in the winter you can bundle up for a lovely walk through the landscapes and enjoy the unspoiled views. Entrance to Port Meadow is completely free, so if you pack your own picnic, a book and some toys for the kids, you can have a whole day out in Oxford for free. Oxford University Parks is my favorite green space in all of Oxford due to the sheer number of activities that take place here as well as the relaxing atmosphere. The park dates back to 1864 and is open to the public every day of the year except Christmas Eve. You can sit by a pond on a bench, go for a bike ride, have a picnic in a wide open field, or stop in the flower garden to quite literally smell the roses. During the summer, there are plenty of sports that take place here including games of rugby, cricket, lacrosse, and football. 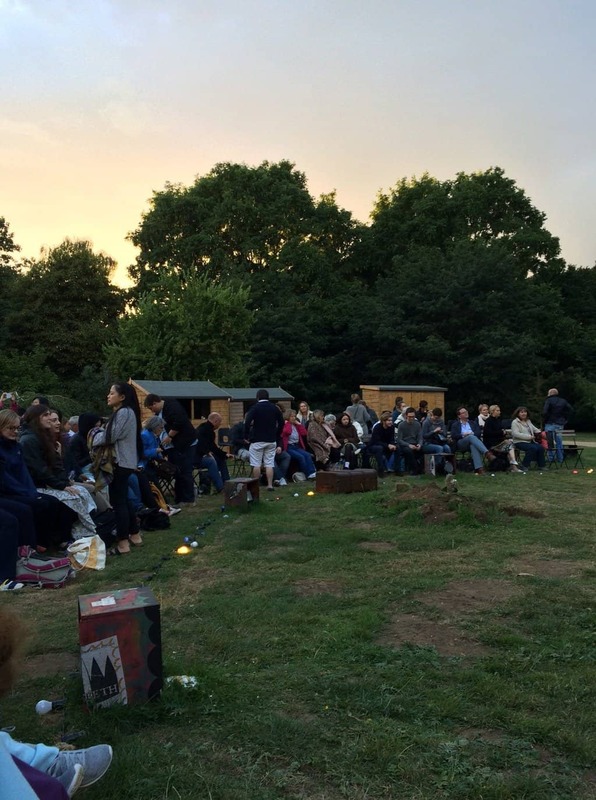 There are also artistic ventures including plays in the park – I saw a version of Hamlet in Oxford University Parks by Creation Theatre that was truly a magical experience! As the largest park in Oxford, Cutteslow and Sunnymead Park offers ample space to run, play and explore the green space in this beautiful historic city. Winner of a Green Flag Award, a designation for parks who are doing the best at providing green space for the country, this park has 42 hectacres for all to enjoy. There are multiple children’s play areas, a Splash area for the summer months, space for sports games, a miniature golf course, some table tennis tables, a duck pond, woodland walks and much more. This is truly one of the best parks in Oxford and somewhere where an entire family could find things they are interested in. For gorgeous views of Oxford, check out South Park. 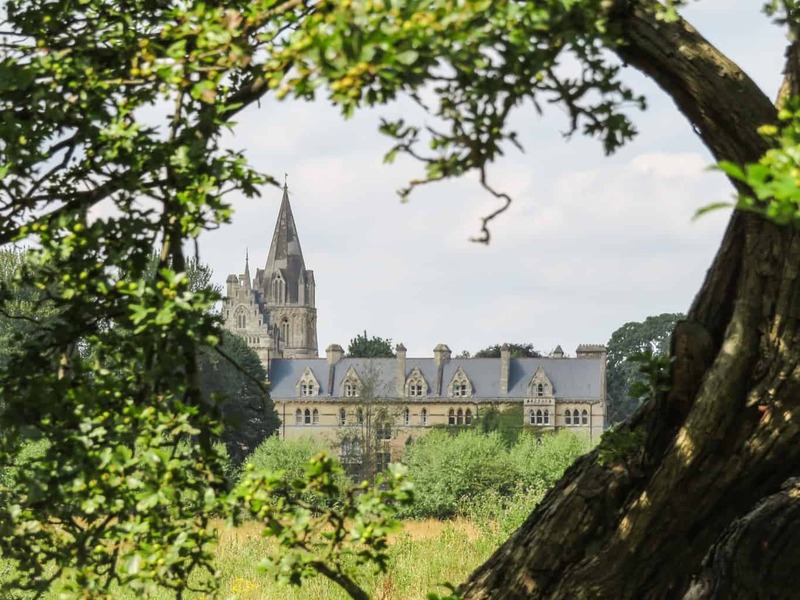 There are 50 acres to explore and it overlooks the city so you can see the lovely skyline of the church spires and other interesting architecture that makes Oxford so iconic. If you want to do something more than sit, don’t worry – there are fitness trails for jogging gurus, a dedicated walking route, and children’s play areas with a zipline for burning off some extra energy. Of course, you’re always more than welcome to just come and…well, sit! Enjoy a picnic while soaking in the sunshine – if you’re lucky, there will be Hot Air Balloon flights going off in the park while you’re there! 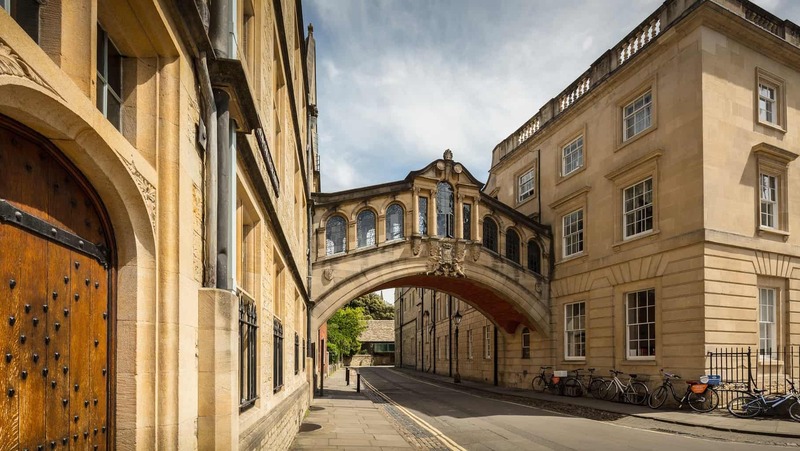 From art to churches to stunningly beautiful architecture, exploring Oxford for free isn’t just about hitting all of the obvious museums and parks, but also about discovering a cultural side to this city. And it has culture in spades! Here’s a list of some of my favorite things to do in Oxford for free when you want to feel a bit more cultured. Free to all, Modern Art Oxford is the city’s only space dedicated to contemporary visual culture, and it has rotating exhibits on everything from performance art to dance to paintings. There are also regular activities for the little ones and schools to ensure that the kids don’t miss out on a chance to delve deeper into the world of contemporary art. Better yet, it’s a free art gallery in Oxford and you should definitely take advantage of it! This arts and events space is more than just a place for exhibitions – it’s a living, breathing venue filled with lectures, comedy shows, dance, theatre, music, and more. In addition to exhibitions and one-off events, there are also regular classes on things such as yoga, tap dance, contemporary dance and more so you can really get involved in the arts scene in Oxford rather than just looking at it. The biggest mission of the center is to increase openness and inclusion in Oxford, a city that they perceive as one of wonderful arts heritage while also still dealing with inequality in its society. If you’ve ever seen a postcard of Oxford, chances are you’ve seen Radcliffe Square. 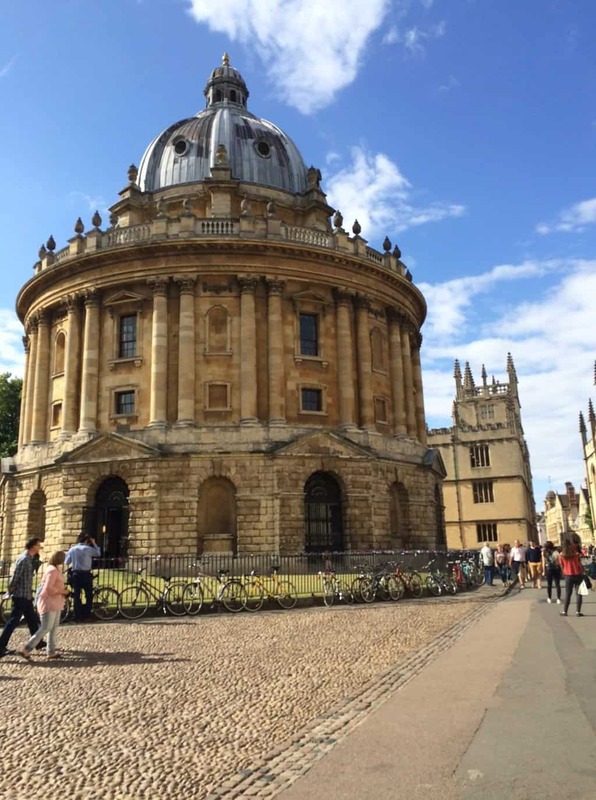 In this one square of Oxford is the Radcliffe Camera, a round building that houses what was originally a science library. You’ve also got Brasenose College, All Souls College, and the University Church of St Mary the Virgin surrounding the square. Because it’s regarded as one of the most beautiful destinations in Oxford, it is usually crowded with tourists in peak season so be sure to go in the beginning of the day if you want to avoid the crowds and get some photos without other people in them. It has also been used as the set for period dramas due to the lack of modern buildings. The entire square is pedestrianized so you can walk around it freely, though perhaps not in your best heels as the cobblestones will have other ideas! The official church of Oxford University, this church is a real site to behold. It dates back to the 14th century and its spire is absolutely dreamy. In history, this is known as the church where three Anglican bishops were tried for heresy. You can enter the church for free to see the beautiful stained glass and memorial to various people from history, or you could also attend a worship service as this is a functioning church with a congregation and plenty of events. All across Oxford at around 6pm in the evening, many of the colleges offer a Choral Evensong, which is a free musical service. 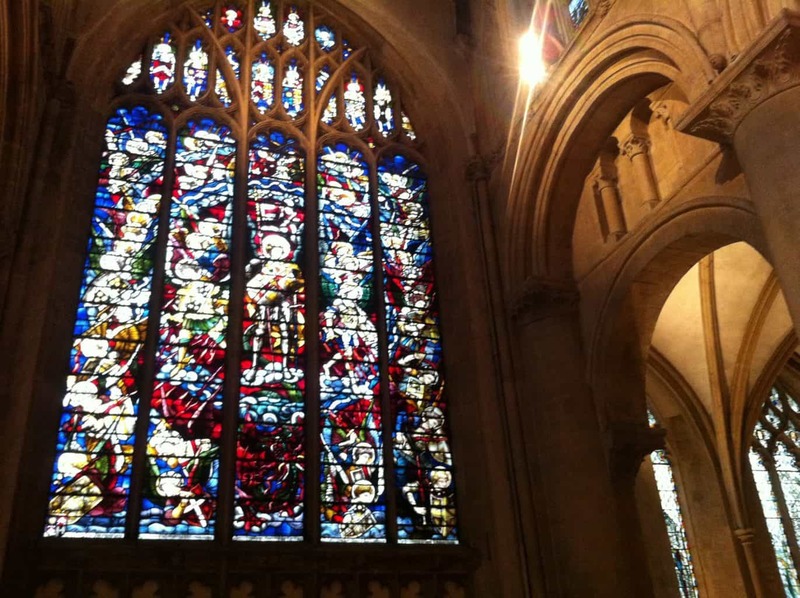 During the day, it costs money to enter these beautiful colleges as a visitor, but the service is free to the public and you will get to both see their chapel and enjoy the beautiful surroundings as you listen.